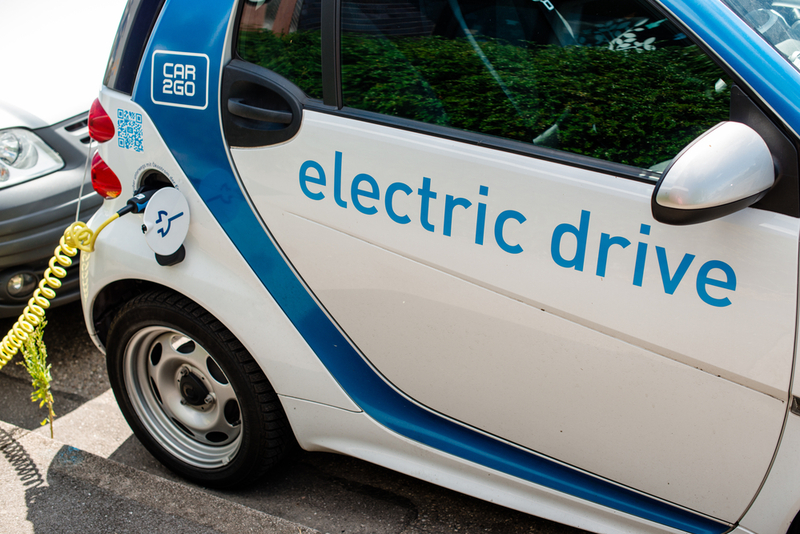 Everybody in the world wants to make an electric car these days. And when we say everybody, we legitimately mean everybody! (You never know, maybe that mysterious neighbor of yours is doing just that in the garage he hurries into every night.) Tesla, Google, Apple have all been racing to become the first company to not just make autonomous vehicles, but also electric ones too. And while there is definitely buzz surrounding all of these potential electric motor vehicles, some are much more secretive than others. 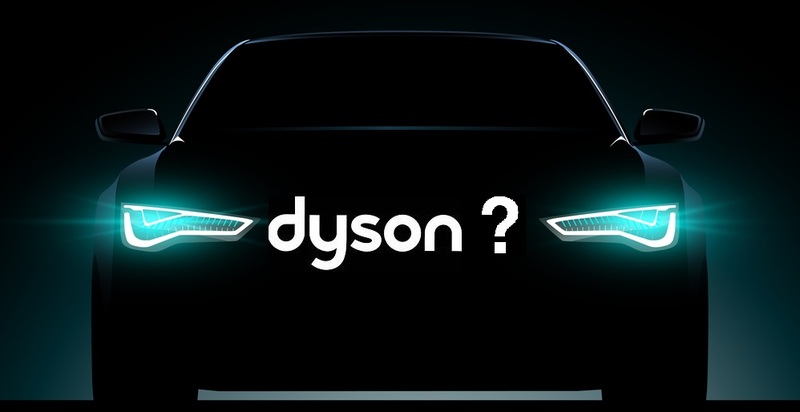 If you don’t believe us when we say that everyone is jumping on the electric car wagon, you might just want to hold onto that thought because now even Dyson is throwing their hat into the ring! Yes, you read that right, the same Dyson famous for their high-tech vacuums and blade-less fans has stepped into the market to make their own electric vehicle. 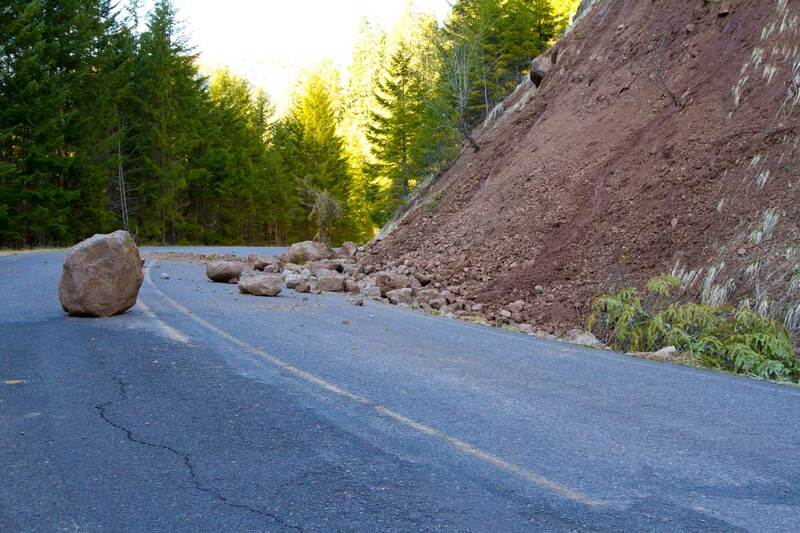 This week, British news publication, The Guardian got the inside scoop from a government publication disclosing public funding for transportation projects. One of which is $250 million from the National Infrastructure Delivery Plan toward Dyson for all-new electric car. For years there have been rumors that Dyson, known by many as the makers of vacuum cleaners, public restroom hand dryers, and bladeless fans, has been conceiving an electric car. Until now much of this has been kept secret with Dyson neither confirming nor denying that this is the case. “Like our friends in Cupertino [Apple] we are also unhealthily obsessive when it comes to taking apart our products to make them better,” CEO Max Conze told The Guardian. How did rumors begin? Dyson made a difficult to hide $90 million purchase of the battery maker Sakti3 last year. The batteries that that company makes are on par with those of most electric vehicles. Of course, it remains to be seen, does this movie make much sense for the company? Well the truth is, yes. Majority of Dyson’s products are built using lightweight, powerful, highly efficient electric motors. So it’s not much of a surprise that they are willing to “go big.” After all the owner and founder Sir James Dyson made it known back in 2014that the company would spend approximately $2 billion to just launch 100 new products by 2018. The real question is whether or not Dyson can indeed make a successful entry into a field where the competition is fierce & ambitious, from questionable startups to large tech giants and automakers. In the Guardian report it seems that the UK’s Office for Low Emissions Vehicles, the organization that encourages companies to roll-out of electric vehicles in order to minimize air pollution and lower carbon emissions, will make a statement regarding their financial policy regarding such matters. Of course, Dyson themselves has had a long and rich history of inventions. People forget that they invented the Rotork Sea Truck, a fast cargo boat in 1970, which has been used by the military and is still sold today. So they are no strangers to vehicles. What are your thoughts on Dyson entering the automotive world? Do you think they will be able to mimic the success of their previous inventions? Or do you think they’ll inevitably get “sucked up” (pun intended) by the competition? Either way, the more challengers in this competition, the consumers will win in the end!